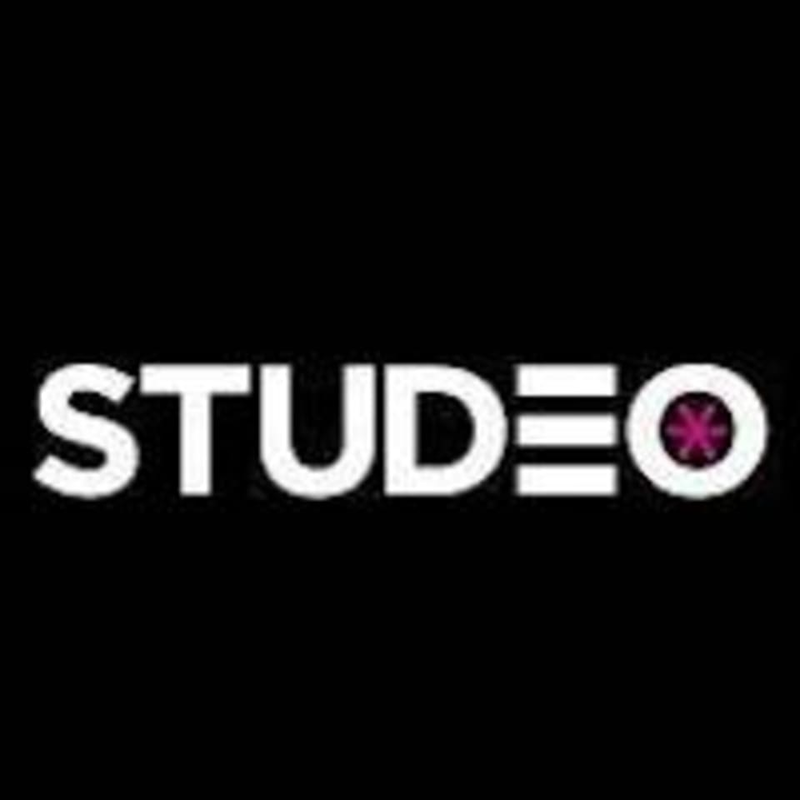 Start taking classes at Studeo Vancouver and other studios! Studeo Vancouver is a training centre like no other. They offer private personal training, semi-private training, Athletic Conditioning, Boxing, Yoga and Crossfit group exercise classes and have a fully integrated health clinic to serve their members and guests. Please wear appropriate gym shoes and athletic clothing. Studeo supplies complimentary, reusable water bottles and workout towels for use during your visits. Filtered water is also available to refill your water bottle. Please arrive early so their staff can show you around and help get you set up. Stop by the front desk and complete the waiver on the iPad. Studeo55 is located at 865 Hornby St, Unit 202 in Vancouver, British Columbia. Always a great sweat sesh! Didnt expect it to be a Yin class, wanted more of a workout. Also, the loud music next door is not the best environment for yoga. Lovely teacher tho. Amazing facility and extremely knowledgeable staff. 100% will be back and would recommend this class. awesome motivation and great energy! Meego is awesome. Solid workout and good for all levels.